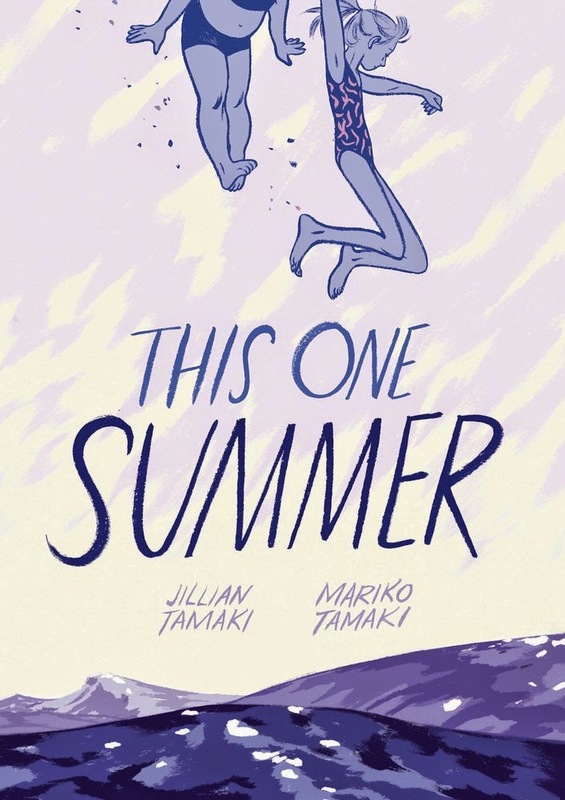 A hearty congratulations to This One Summer by cousins Mariko Tamaki and Jillian Tamaki for winning both the Caldecott and Printz honors. 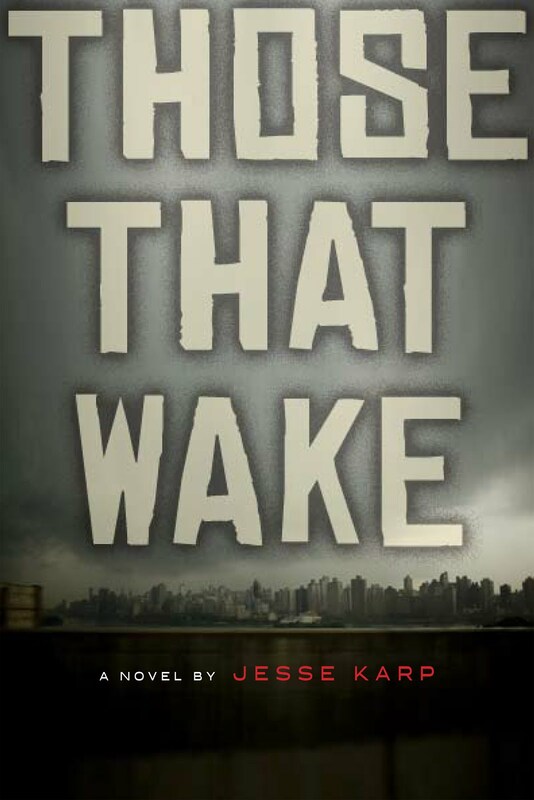 Their book is the first graphic novel to ever receive a Caldecott honor and the second to finish in the Printz final circle (Gene Yang's American Born Chinese won the award in 2007). 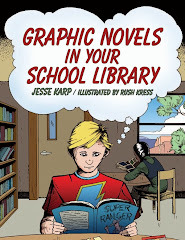 I should also note, in a shout out to my own former ALA awards committee, that This One Summer was on the Great Graphic Novels for Teens list, as well. The first time a form takes one of the top honors in a mainstream awards field, it's a watershed moment and well celebrated. The second time it happens tends to be slightly less notable, but the very fact that it's not quite as surprising means that the form has arrived, that it's established in the view of "respectable authorities." For the sequential art form it's been a long, hard climb, and there's still ground left to cover to be sure, but comfortably ensconced in libraries and classrooms and in the embrace of the wider world, the most grueling work has been accomplished. It's thanks to artists like the two Tamakis, who carry the form to ever greater heights, that it's come so far.